Need to be snapped out of your winter doldrums? 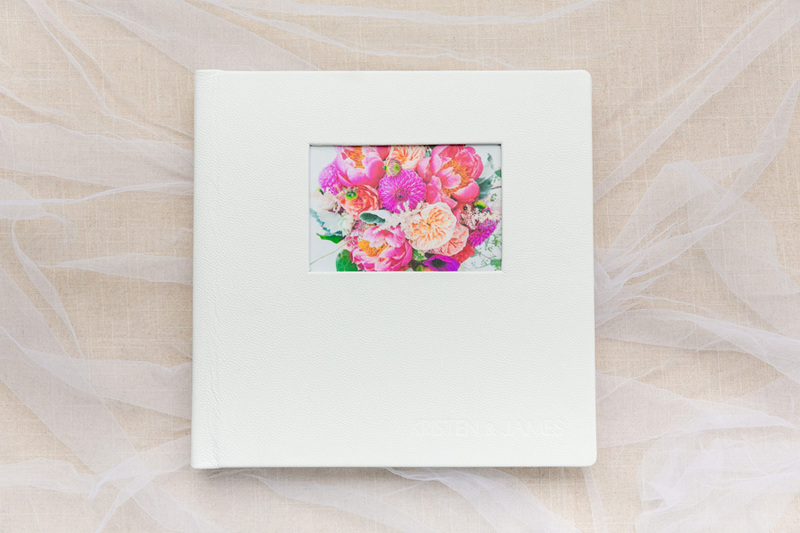 Perhaps the album design we're sharing today will do the trick! 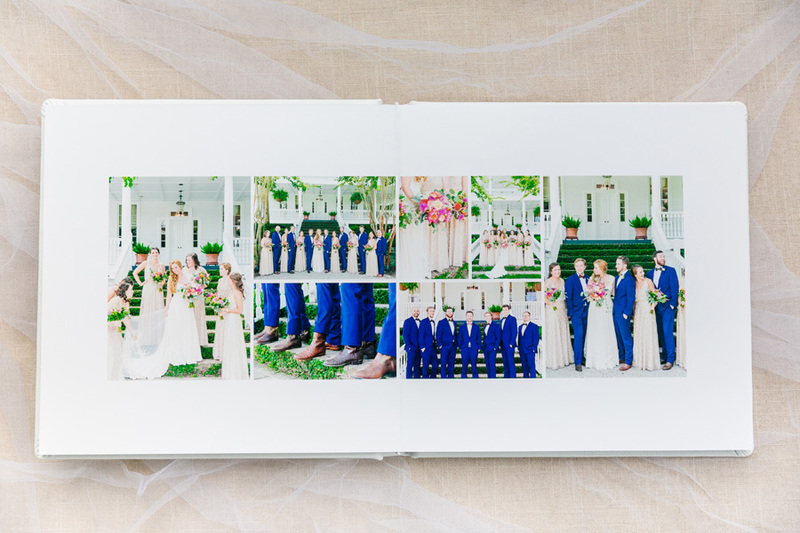 The southern charm of this plantation wedding, the colorful florals, and the oh-so-amazing photographs by Dana Cubbage have us feeling all warm and fuzzy inside. We hope you love it as much as we do! 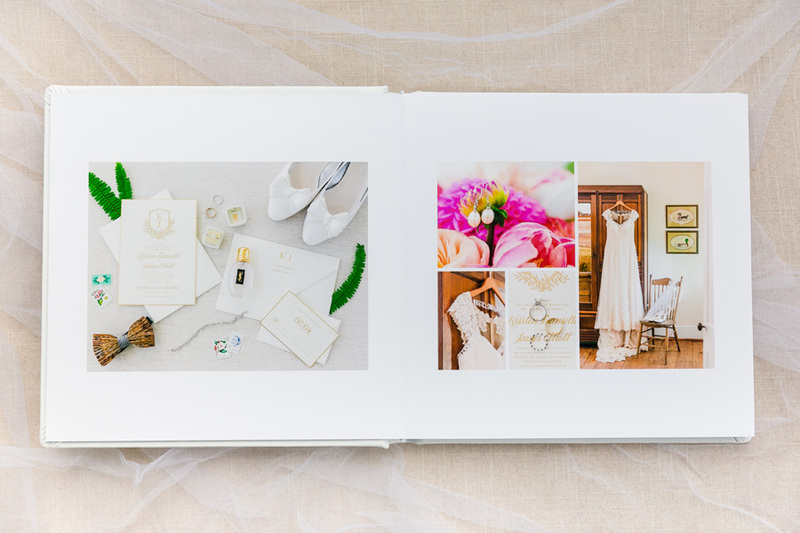 Dana is a talented wedding photographer based in Charleston who we've loved working with for a few years now! We always look forward to receiving Dana's image galleries because they're chalk full of gorgeous images! Dana even frequently requests our Culling Service so that she can send us more than 300 images and get our help narrowing them down to the best of the best. 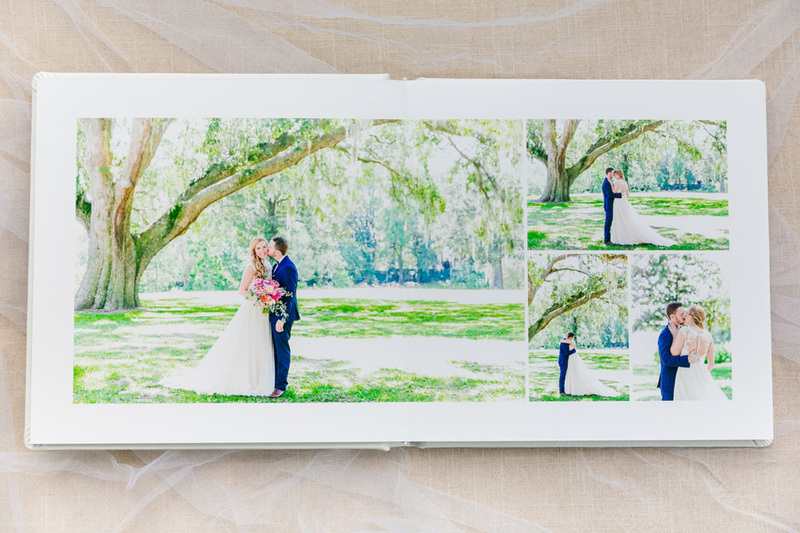 We love that Dana sent us the following photos of this 12x12 Red Tree album with a Winter White leather cover. Seeing our designs in their printed format makes us so happy!